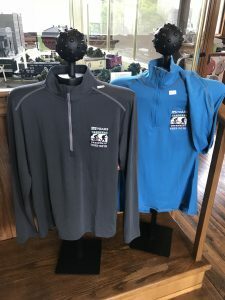 Just in time for the holidays the Greenway has gift certificates available that can be used in our gift shop at the Muncie Depot. 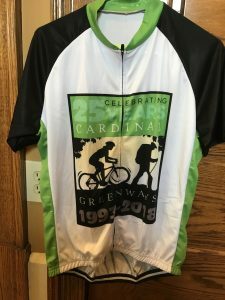 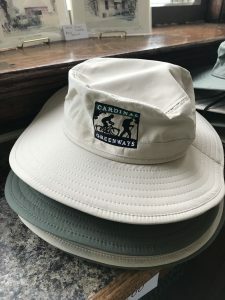 They can be purchased in any denomination and redeemed for great Greenway gear like cycling jerseys, half zips or shirts from the popular “Kyle collection”. 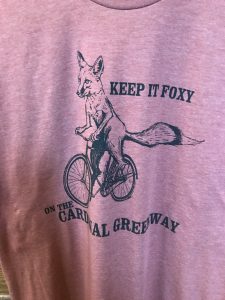 Get yours today and give the gift of the Greenway!